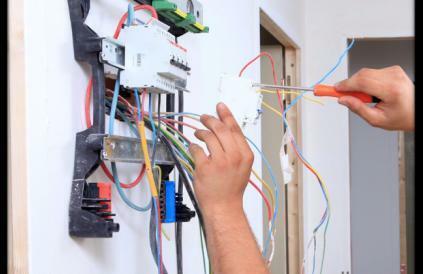 With years of experience, we are catering to the wide requirements of our clients by providing Electrical Equipment Erection. Project Management Services Chennai, Started in Apr 2008 by a professional with 3 decades of Industrial Projects implementation experience, serving corporate India. Experience includes Projects in Chemical , polymer, Textile, Tyre, Pharma, Rubber, Mineral, Power & other process industries -Track record of >40 projects (Size up to INR1500 million) implemented successfully. We take up Turn-key Construction jobs including Civil, Structural, Equipments Erection & piping, Electrical & Instrumentation. Jobs in the above areas on individual basis also can be taken up by us. We have adequate ‘professionally qualified’ engineers with us for site management & effective implementation of projects with Q,C,D,S.